How would you like to have your â€œparenting skillsâ€ translate into untapped talents of entrepreneurship? Hardly an oxymoron! It works, and I have firsthand experience creating multiple businesses and income streams all while spending time raising my two boys. 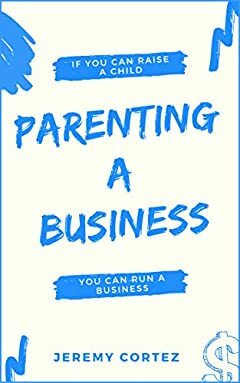 With this book, you will discover your business qualifications, developed as a parent, and dive into the realm of entrepreneurship.